2011 – Wally Wolf (’47), Louise Smith (’78), Lou Rudich (’82), Gregg Silver (’86), Ken Harvey (‘96) Tanis Harris (McCarthy Lifetime Achievement Award). 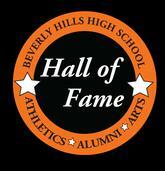 2010 – Ian Elliot (’40), Don Long (’55), Maurice (Moe) Hill (’72), Missy Birns Halperin (’82), Bob Kay (’82). Chuck Kloes (McCarthy Lifetime Achievement Award). Richard Keelor (Polaris Award). 2009 – Tony Behrstock (’85), Robert Countryman (’83), Stacy Margolin Potter (’77), Brad Turell (’75) Chris Williams (’85) Carter Paysinger (McCarthy Lifetime Achievement Award). 2008 – Louise Brough Clapp (’40), Stephen Craig (’75), Jeff James (’83), Ralph Punaro (’67), Irv Zakheim (’67) Ben Bushman (McCarthy Lifetime Achievement Award). 2007 – David Goldman (‘65), Lyn Konheim (’66), Jason Newman (’69), Gary Newman (’72), Eric Tannenbaum (’81), Lisa Harris (’89). 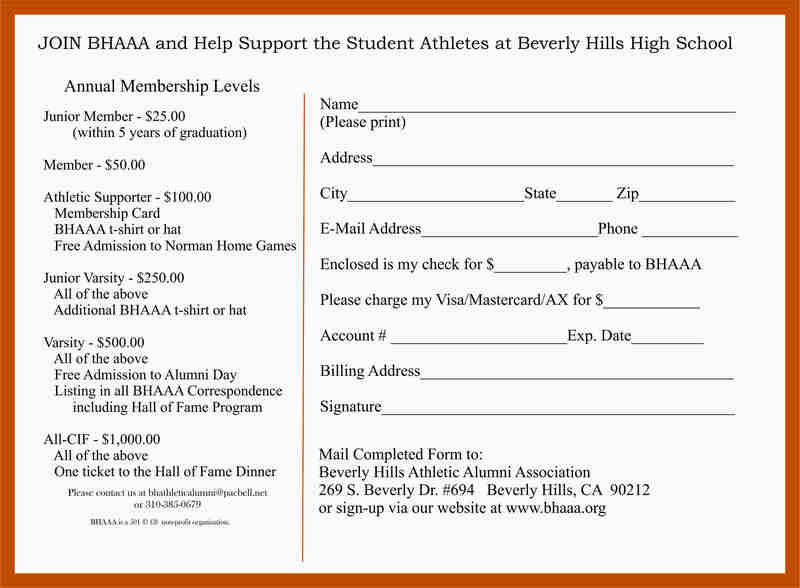 BHAAA IS THE PRIMARY SOURCE OF FUNDING FOR THE ATHLETIC DEPARTMENT AT BEVERLY HILLS HIGH SCHOOL. SINCE 2006, BHAAA HAS DONATED OVER $750,000 TO SUPPORT ATHLETICS.